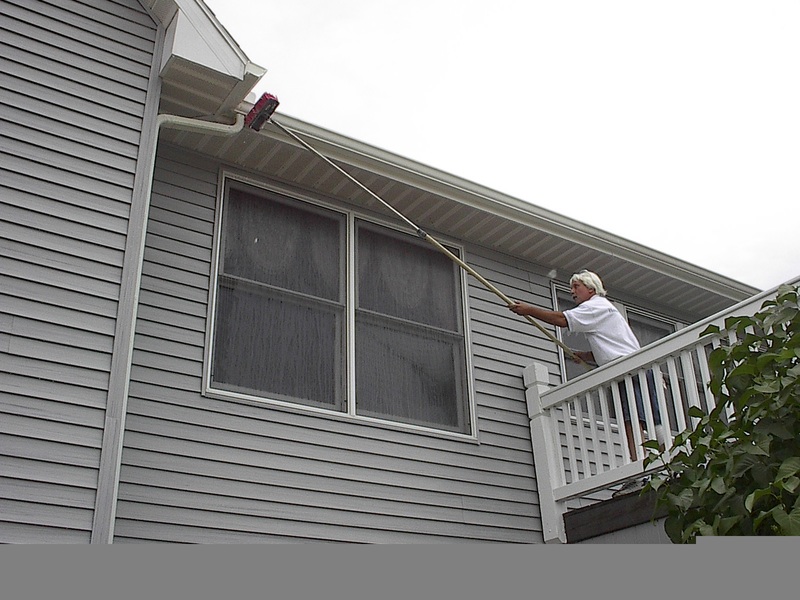 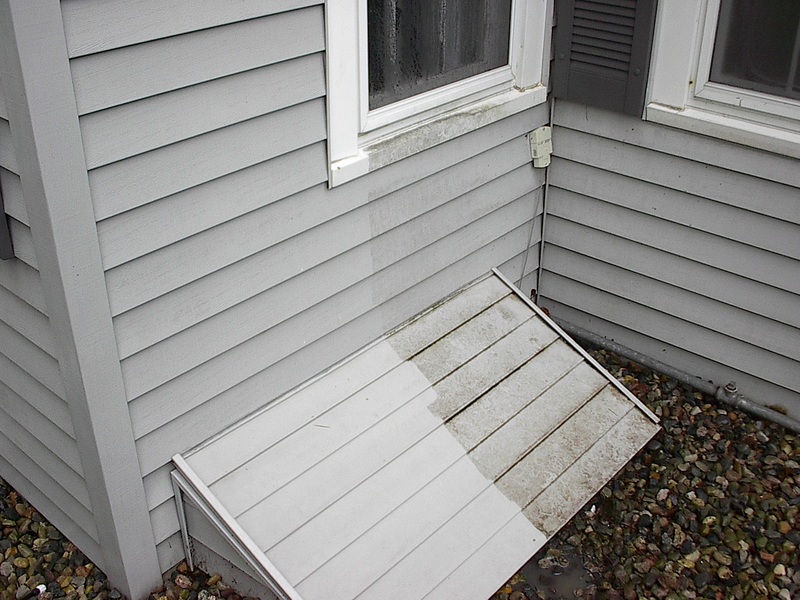 Our soft wash service protects the beauty of your siding with a complete restorative service that includes stain, mold, and mildew removal. 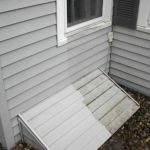 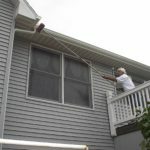 We also remove the black zebra stripes and brighten the outside of your rain gutters. 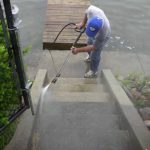 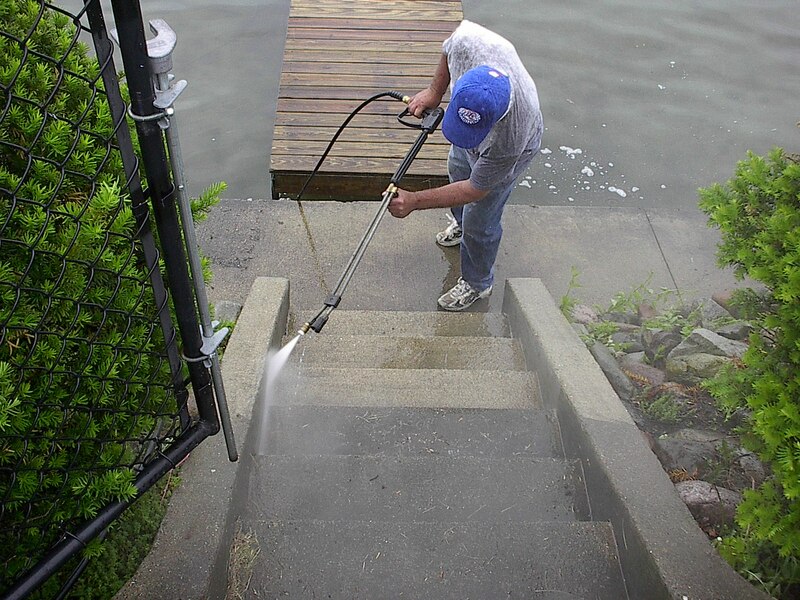 We use a top-of-the-line pressure washing system to remove oil, chewing gum, grease, and any other stains that are bringing your hardscapes down. 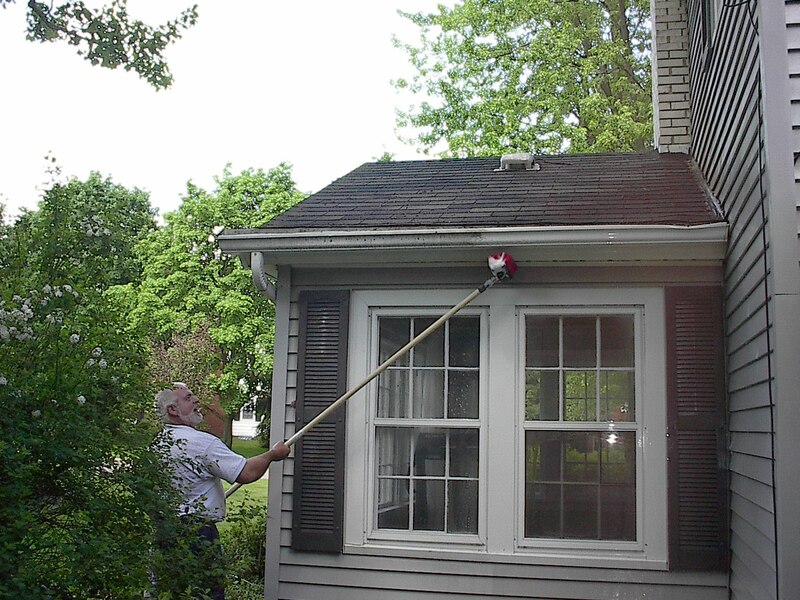 Our team uses a soft wash service that is safe for your shingles. 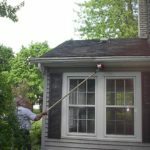 We remove all of the buildup that contributes to black stains, so your roofing looks beautiful and lasts longer. 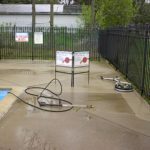 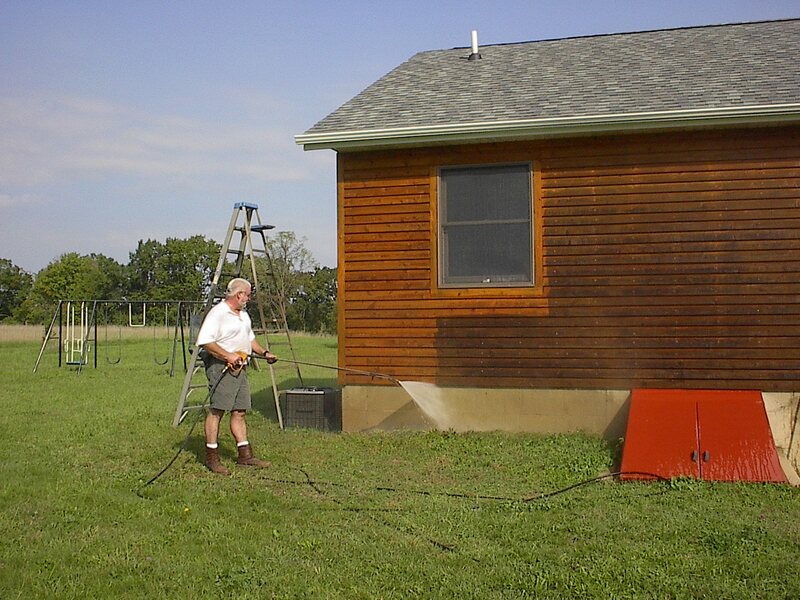 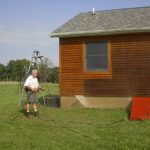 We deliver a deep-penetrating pressure washing system to remove rust stains from the source. 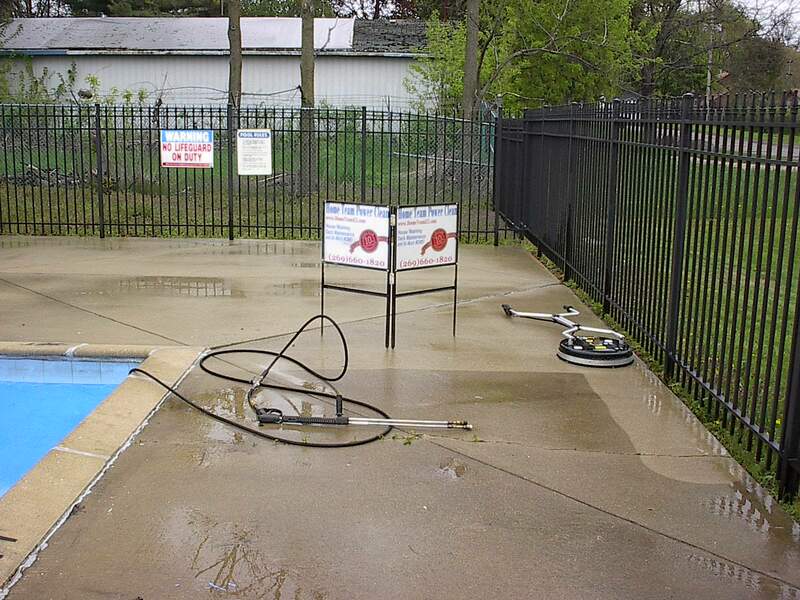 Our service halts stain expansion. 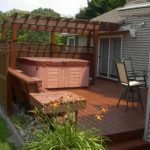 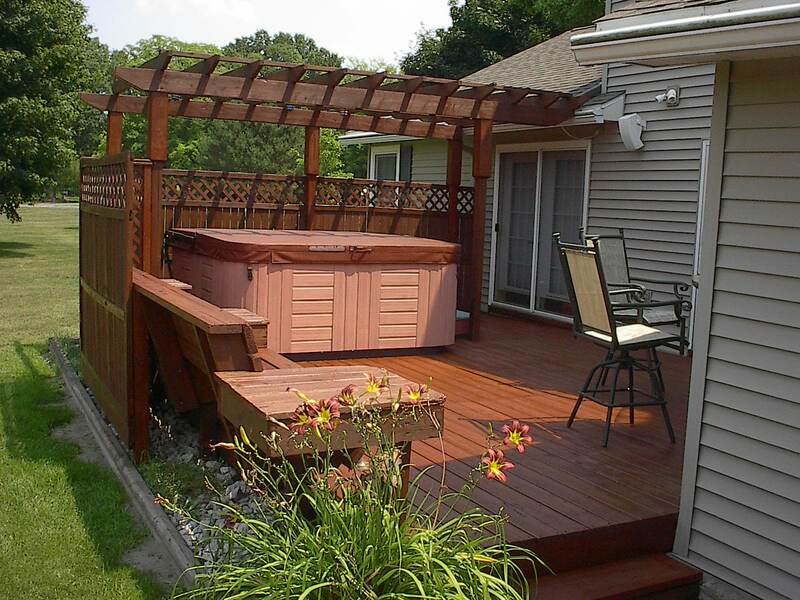 Our team pressure washes wood and composite decks to regain safety and beauty for your favorite backyard spot. 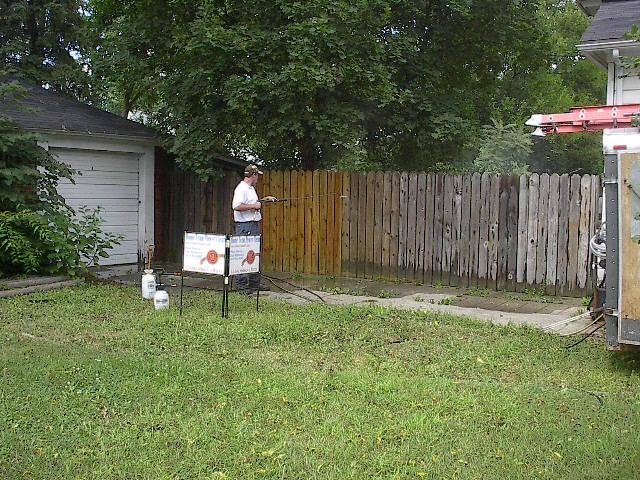 Quality is our #1 priority. 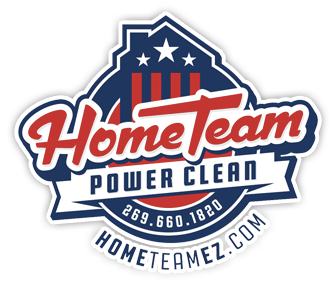 Using the best cleaning detergents, as well as pressure washing and soft washing technology vetted by industry standards, we pledge to always deliver the best results – and never anything less – to your home.